Peruvian cuisine, described by food critic Eric Asimov as one of the world's most important cuisines and a model of fusion cuisine, is the new lip-smacking trend worthy of every American table. 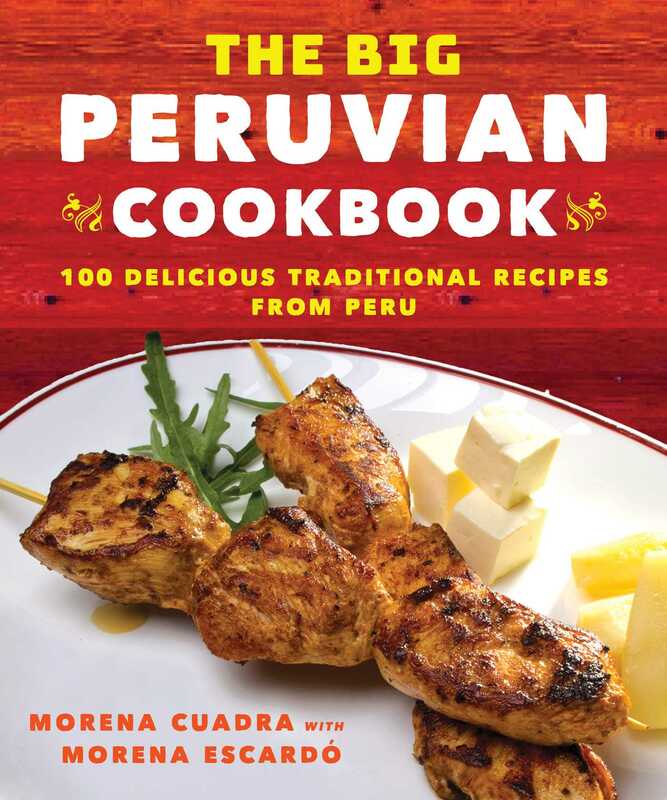 The Big Peruvian Cookbook is a journey through the diverse gastronomy of the multicultural South American country, from its Andean peaks to its coastal towns and tropical jungles. Your go-to guide for mastering this famous cuisine, The Big Peruvian Cookbook will show you how to whip up cebiches, piqueos, soups, and traditional sweets like a local, creating a real Peruvian culinary experience at home.